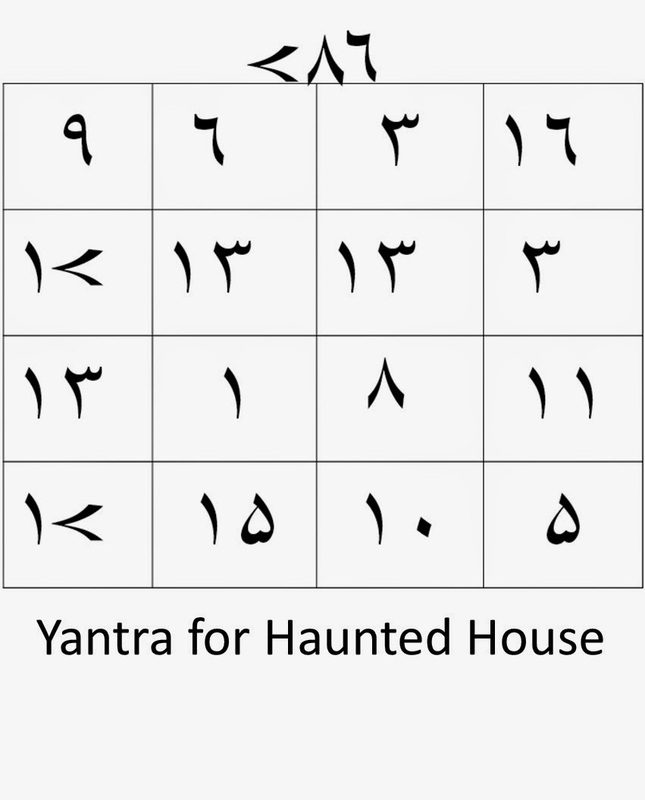 This energized hand made Yantra saves a house and its dwellers from haunting spirits which sometimes start living in a house and make the life of its dwellers a living hell. This Yantra when pasted on the main entrance of the house, works like a safety wall for the house and no evil energy can enter the house. This should be pasted on the main wall of the house to protect the house.